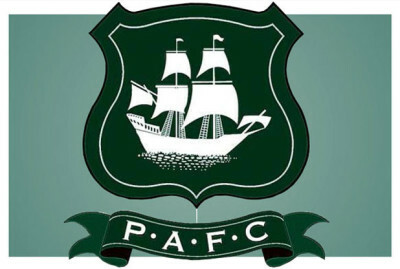 Naurus Bulvitis’s goal was enough to give Argyle their second away win of the season. The Latvian defender headed home five minutes into the second half. It was a relief for the Pilgrims, who had come under heavy pressure in the first half. The Seasiders had to play the last 20 minutes with 10 men after Jack Payne was sent off on his debut.